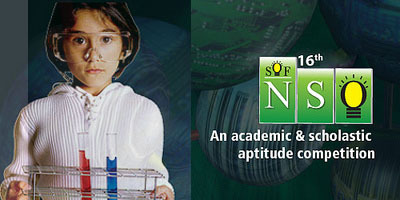 The National Science Olympiad is organized every year to motivate students to strive for a better and deeper understanding of scientific facts and data and to enhance their reasoning, analytical and problem-solving skills All school students from class 1st onwards are invited to participate in this NSO, a unique contest that tests their understanding, level of knowledge, applications and power of reasoning. Latest: SOF 2nd level NSO results has been released. Click here to check the same. Registration of Students: The NSO is open to the students of classes 1 to 12. Prospectus containing the Registration forms are sent to all schools registered with SOF. Schools not registered may also request for prospectus by sending an e-mail at [email protected]/phone call. Schools must return the registration forms to SOF, duly filled in and complete in all respects by the due date. The school’s coordinating teacher will generate the students’ Roll Numbers as per the guidelines are given. A copy of these roll numbers along with the Students’ Registration Sheet (SRS) and School Registration Form (SRF) should be sent to the Foundation’s office before the due date of submission of forms. Foundation will register the applicant school and the students and dispatch question papers and guidelines for conducting the examination. Principals/teachers may please note that any school can be registered as a center for NSO. No fee is required from the institution to become a registered examination center. A minimum of 10 students needs to be registered from each school for feasibility reasons. The NSO is conducted on two dates for Level 1. Each school may select a date for conducting the NSO as per its convenience. Each date of exam has a separate question paper. Fees: A nominal participation fee is charged by each student. Part of it is retained by the school for its expenses as exam center. Details about the fee/mode of payment etc. are given in the School Registration Forms sent to schools. The level 1 competition is an objective-type test of 60 minutes duration comprising 35 objective-type (Multiple Choice) questions for class 1 to class 4 and 50 objective-type (Multiple Choice) questions for class 5 to class 12. The medium of the test in English. Top 5% of candidates class wise who appear for the 1st level exam. Due weightage to marks scored in different sections will be given. Each section is accorded separate weightage. Zonewise top 25 rank holders class wise. Class topper where at least 10 students from a class appear in the exam & scores 50% qualifying marks. 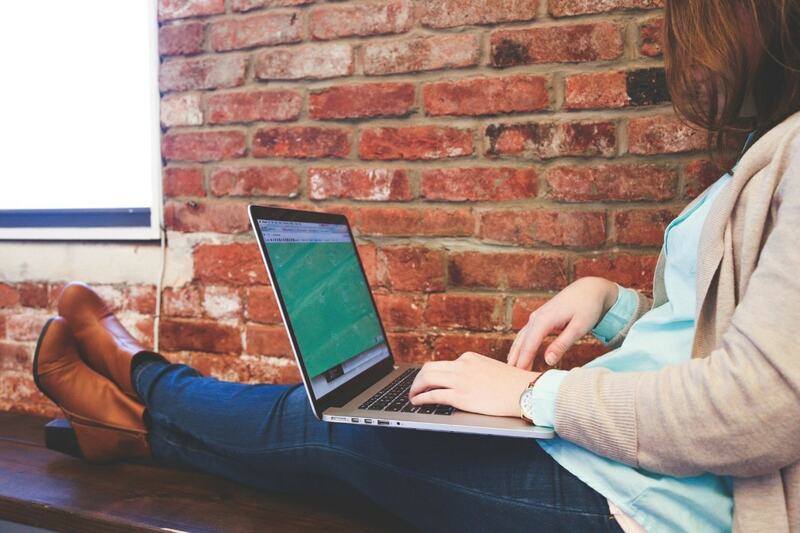 How does a student benefit by taking NSO? Participants of NSO are ranked on the basis of marks obtained. Hence, after taking the first level of the test, students can judge themselves academically at four different levels – within the school, at the city level, at the state level and above all at International level. Each student is provided a Student Performance Report (SPR). The SPR analyses the strong and weak areas of the student and also gives a detailed performance comparison of the student vis-à-vis other students at the school, state and international level. Analysis of the student’s past 7 years’ performance is also provided. Who all are eligible to sit for the NSO? Students of classes 1 to 12th are eligible to appear for the 1st level NSO. For National Cyber Olympiad, students from class 2 onwards are eligible to appear for the 1st level. There is no other eligibility criterion like minimum marks. Students who qualify for the 2nd level exam include. (c) Class toppers from each participating school where at least 10 students from a class appear in the exam & scores 50% qualifying marks. Students from classes 1 and 2 are not required to appear for the 2nd level exam and are ranked based on their performance in the first level exam. IEO is a single level exam. I am interested to take part in the NSO. Tell me how will I come to know about the details of the exam? All the relevant information is sent to the schools all over the country / Asian countries along with prospectus, registration forms, posters, and other details before the first round and then as the date and venue of the second level is decided, the information is sent to the relevant schools again. The students come to know about the necessary details from their school teachers or through the Foundation’s official website www.sofworld.org or through the foundation’s facebook page facebook.com/sofworld. Myself and few of my friends are interested to take part in the NSO but our school has not yet received any information regarding the Olympiad. What can we do? Let us know the complete address of your school. We will send detailed information and registration forms to your School so that your Principal / Science Teacher can register your names for the exam. My school does not want to register for the NSO, but I am very eager to write the exam. Can I do it on my own? I have already appeared for the NSO while I was in a lower class? Can I appear again? My school has already dispatched the registration form. I am left out and I want to register myself for the NSO. What should I do?